El uso de Polimetil metacrilato (PMMA) termocurable en reconstrucciones craneales se observa con experiencias favorables, se ha reportado en la literatura datos sobre la liberación de monómero residual y su interacción a nivel tisular, demostrando nulos procesos de inflamación ya sea por interacción de lisosomas de células óseas o alguna otra línea celular. Sin embargo, un incorrecto proceso de polimerización y elaboración de la misma, hará que la liberación de monómero residual sea mayor, perjudicando así la salud del paciente. Terrazo-Lluch J, Revuelta-Gutiérrez R, Soto-Hernández JL, Mateos-Gómez H. Efecto de la craneoplastía realizada de manera temprana en pacientes adultos craniectomizados con déficit neurológico residual. Arch neurociencias (México, DF). 2005;10(2):66–73. Brommeland T, Rydning PN, Pripp AH, Helseth E. Cranioplasty complications and risk factors associated with bone flap resorption. Scand J Trauma Resusc Emerg Med. 2015;23(1):75. Kumar AR, Bradley JP, Harshbarger R, Stevens F, Bell R, Moores L, et al. Warfare-related craniectomy defect reconstruction: early success using custom alloplast implants. Plast Reconstr Surg. 2011 Mar;127(3):1279–87. Shah AM, Jung H, Skirboll S. Materials used in cranioplasty: a history and analysis. Neurosurg Focus. 2014 Apr;36(4):E19. Rotaru H, Stan H, Florian IS, Schumacher R, Park YT, Kim SG, et al. Cranioplasty with custom-made implants: Analyzing the cases of 10 patients. J Oral Maxillofac Surg. 2012 Feb;70(2):e169–76. Feroze AH, Walmsley GG, Choudhri O, Lorenz HP, Grant GA, Edwards MSB. Evolution of cranioplasty techniques in neurosurgery: historical review, pediatric considerations, and current trends. J Neurosurg. 2015 Oct;123(4):1098–107. Khader BA, Towler MR. Materials and techniques used in cranioplasty fixation: A review. Mater Sci Eng C. 2016 Sep;66:315–22. Frazer RQ, Byron RT, Osborne PB, West KP. PMMA: An Essential Material in Medicine and Dentistry. J Long Term Eff Med Implants. 2005;15(6):629–39. Gilmour D. The right chemistry. MER - Mar Eng Rev. Doubleday Canada; 2006;(SEPT.):28. Rueggeberg FA. From vulcanite to vinyl, a history of resins in restorative dentistry. J Prosthet Dent. 2002 Apr;87(4):364–79. Solórzano-Lemus F, Venegas-Lancón RD, Moreno-Maldonado V L-MS. Determinación de monómero residual de metacrilato de metilo en 3 diferentes marcas comerciales para base de dentaduras por cromatografía de gases. Rev Odontológica Mex. 2010;14(2):91–8. Pawar E. A Review Article on Acrylic PMMA. IOSR J Mech Civ Eng. 2016;13(2):1–4. Gad MM, Fouda SM, Al-Harbi FA, Näpänkangas R, Raustia A. PMMA denture base material enhancement: A review of fiber, filler, and nanofiller addition. Vol. 12, International Journal of Nanomedicine. 2017. p. 3801–12. Phillips. Ciencia de los materiales dentales. 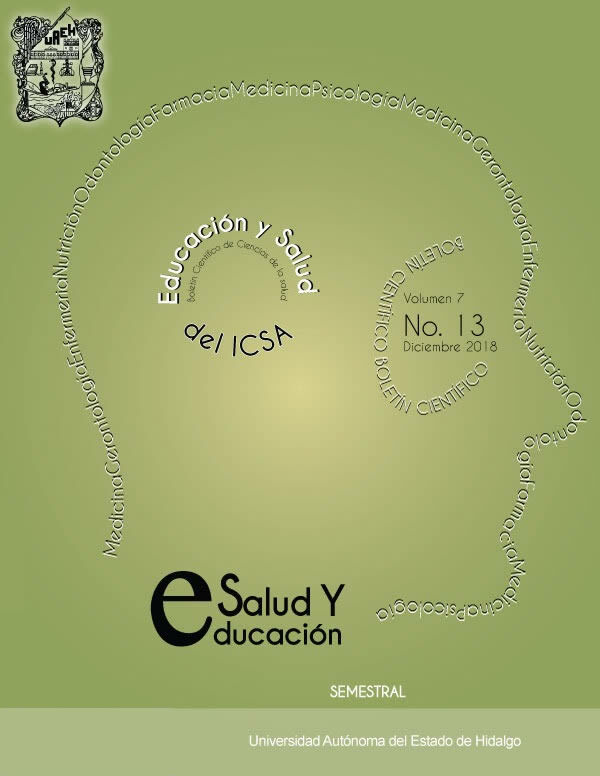 Anusavice Elsevier. 2004. p. 34. Hamedi-Rad F, Ghaffari T, Rezaii F, Ramazani A. Effect of nanosilver on thermal and mechanical properties of acrylic base complete dentures. J Dent (Tehran). 2014 Sep;11(5):495–505. Köroğlu A, Şahin O, Kürkçüoğlu I, Dede DÖ, Özdemir T, Hazer B. Silver nanoparticle incorporation effect on mechanical and thermal properties of denture base acrylic resins. J Appl Oral Sci. 2016 Dec;24(6):590–6. Gupta A, Tewari R. Evaluation and comparison of transverse and impact strength of different high strength denture base resins. Indian J Dent Res. Medknow Publications and Media Pvt. Ltd.; 2016;27(1):61. Akin H, Tugut F, Polat ZA. In Vitro Comparison of the Cytotoxicity and Water Sorption of Two Different Denture Base Systems. J Prosthodont. 2015 Feb;24(2):152–5. Pfeiffer P, Rosenbauer E-U. Residual methyl methacrylate monomer, water sorption, and water solubility of hypoallergenic denture base materials. J Prosthet Dent. 2004 Jul;92(1):72–8. Sodagar A, Kassaee MZ, Akhavan A, Javadi N, Arab S, Kharazifard MJ. Effect of silver nano particles on flexural strength of acrylic resins. J Prosthodont Res. 2012 Apr;56(2):120–4. Danesh G, Hellak T, Reinhardt K-J, Végh A, Schäfer E, Lippold C. Elution characteristics of residual monomers in different light- and auto-curing resins. Exp Toxicol Pathol. 2012 Nov;64(7–8):867–72. Rai M, Yadav A, Gade A. Silver nanoparticles as a new generation of antimicrobials. Vol. 27, Biotechnology Advances. 2009. p. 76–83. Gad MM, Rahoma A, Al-Thobity AM, ArRejaie AS. Influence of incorporation of ZrO2 nanoparticles on the repair strength of polymethyl methacrylate denture bases. Int J Nanomedicine. 2016;11:5633–43.